Getting older is a natural part of life, and you can make the most of every year by taking care of your appearance and making sure you lead a healthy lifestyle. 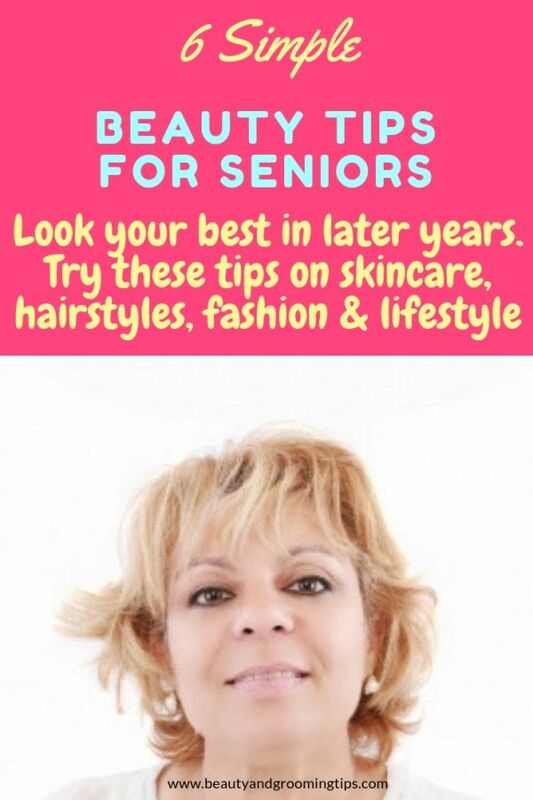 Here are a few tips for looking your best in your later years, from skin care to hairstyles to fashion. Your skin may require more intensive care as the years pass. If you have dry skin, the daily use of a good moisturizer can help to restore a healthier glow to your face. The sun’s rays can be particularly damaging to older skin, so using a moisturizer with sunscreen can protect your skin while it improves texture. A flattering hairstyle can take years off your face and give you a feeling of confidence. If you’ve had the same style for a number of years, don’t be afraid to try something new to bring new life to your personal appearance. You may wish to try bangs, a curlier haircut or have your hair color lightened or darkened. Keep in mind that very dark colors tend to be unflattering for older women. 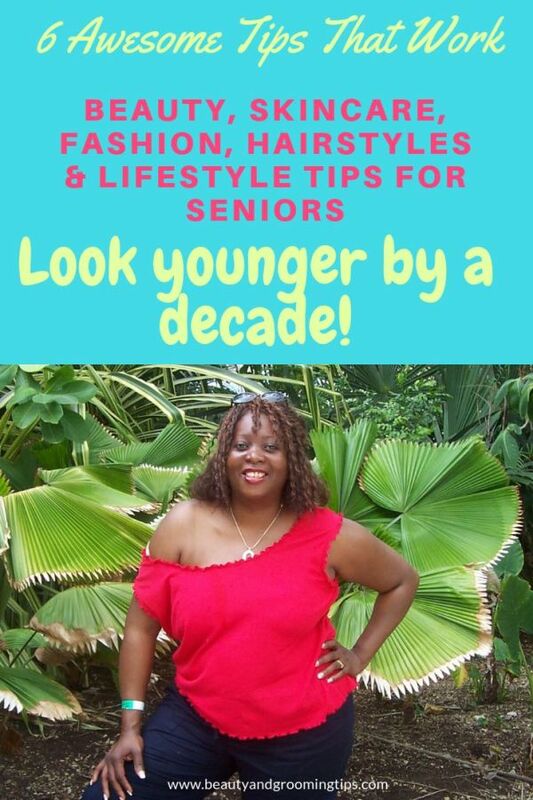 Whether you live in a senior care facility or live independently, you can bring a picture from a magazine and ask your stylist to copy the style. Aging can bring changes in skin tone and texture that may require an adjustment in your make-up routine. Many women find thinning lips require a bit more subtle coloring to look their best. Similarly, you may want to use less eyeliner, and simply apply a bit of mascara to darken lashes for the best effect. A bit of translucent powder can help to resist shine if your skin is a bit oily in warm weather. Don’t be afraid to try out the new colors or prints that designers offer each season. Wearing something new and unexpected can give your spirits a lift and help you to look younger and more attractive. Trying new styles doesn’t mean you have to wear something unsuitable for your age or figure. Stores often feature the new patterns and colors in more conservative styles for older customers. Nothing improves muscle tone, balance, circulation and flexibility that help you to look younger than regular exercise. Health experts know that exercise can help to improve joint problems, increase breathing capacity and strengthen the cardiovascular system. But exercise can also help you to look younger by improving your ability to move easily, keeping a strong sense of balance and bringing a healthy glow to your complexion. At least 30 minutes of exercise three times each week can help you to look better and feel better. The first thing most people notice about others is their eyes, so make sure to give a good first impression with your eyes. Focus on keeping your eyelashes and brows defined, since they thin with age—a pencil for your brows and volumizing mascara for your lashes should do the trick. When it comes to your eyelids, stay away from metallic eyeshadow, as this can draw attention to creases more easily. Finally, use a light foundation on the circles under your eyes to make them less noticeable and make you look more awake. Follow these tips and you will feel younger than your years, with improved appearance and a greater feeling of self-confidence, at any age. The trick is often that less is more. Let your natural beauty be the focal point with healthy skin and light makeup doing the rest. Grapes are a healthy resource when cut in half and rubbed on clean skin, providing natural exfoliants from the fruit acids.